The right-wing populist party “Alternative für Deutschland” (AfD) reached 12 percent of the vote for the German Parliament on September 24, 2017. The AfD attracted more voters than the Liberals, the Green Party, and the Socialists. Programmatically, the AfD declared that “Islam does not belong to Germany,” which coincides with their aim to shut down Islamic religious classes in public schools and institutes of Islamic studies at state universities. They argue that the “Christian Occident” must be defended against a flood of migrants from an “Islamic Orient.” The gains of AfD were particularly high in East Germany, where Christians are a minority of about 20 percent of the population. 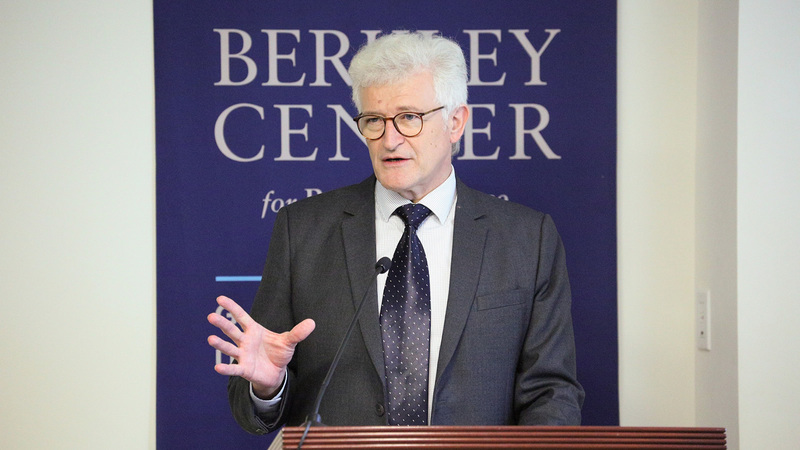 In this talk, Rolf Schieder discussed the religio-political program of the AfD, highlighting the religious makeup of its supporters and analyzing the role of religion in the party’s stunning success. He also explored ways in which German churches can react to the rise of right-wing populism. 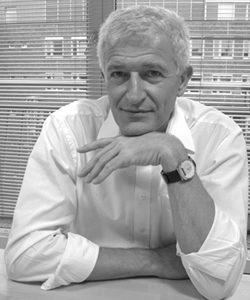 Rolf Schieder is professor of practical theology and religious education at the Humboldt University of Berlin, where he also serves as a dean in the Faculty of Theology. His research interests include religion in Germany and the United States, religious education, and the religious dimensions of political culture.